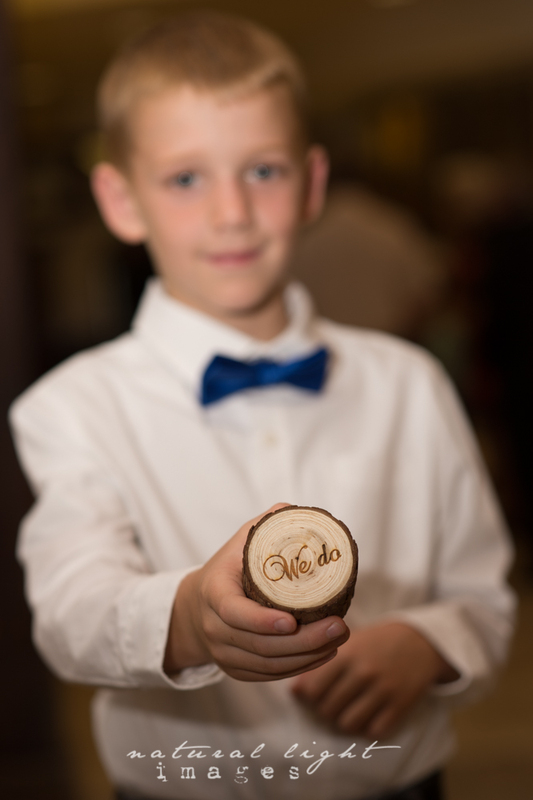 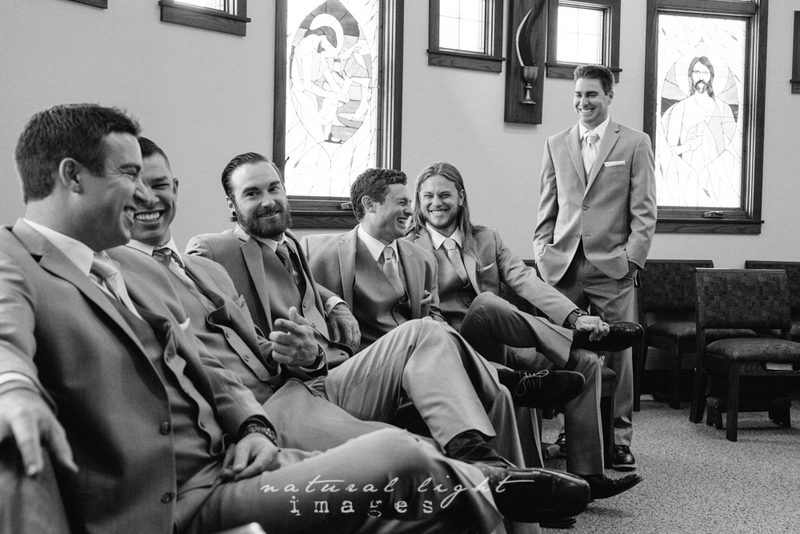 Boy oh boy, what a fun wedding. 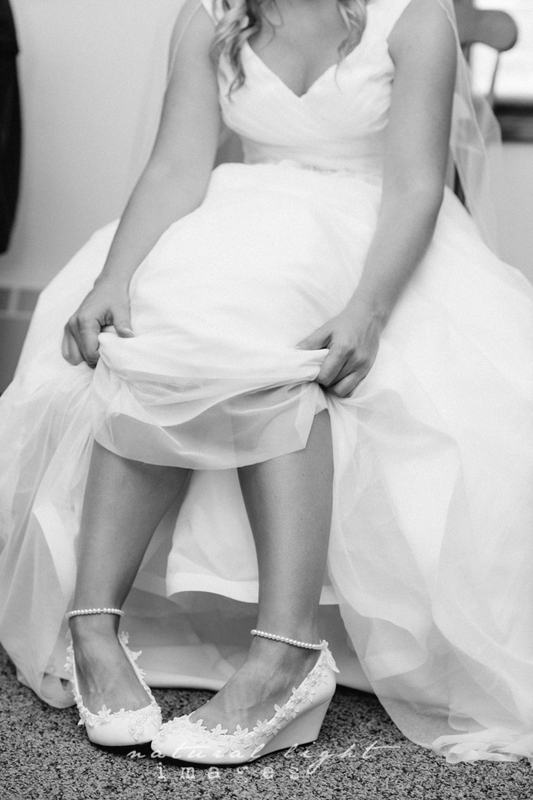 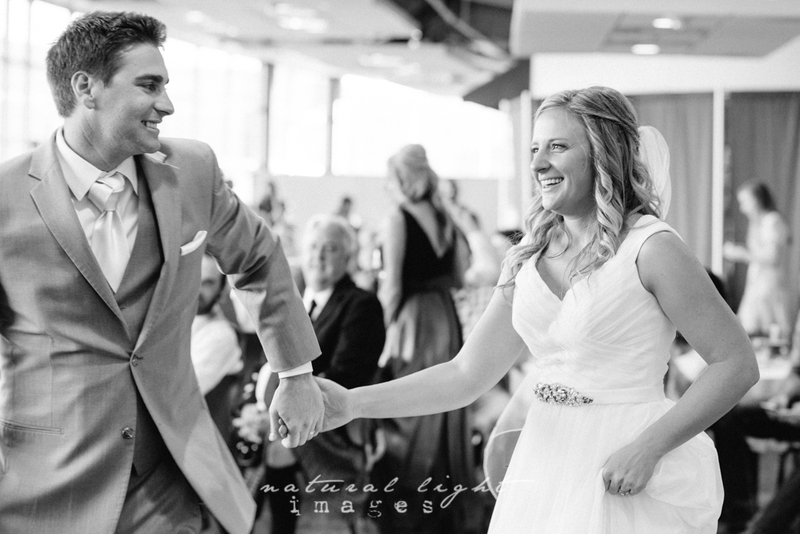 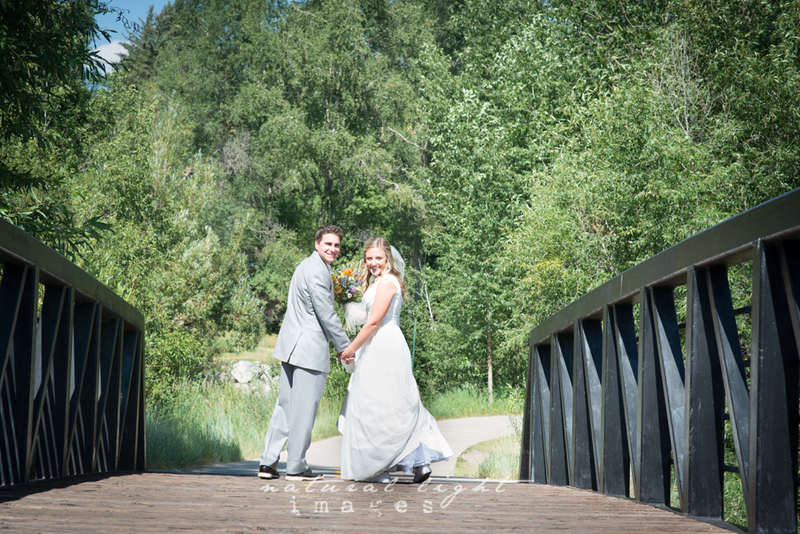 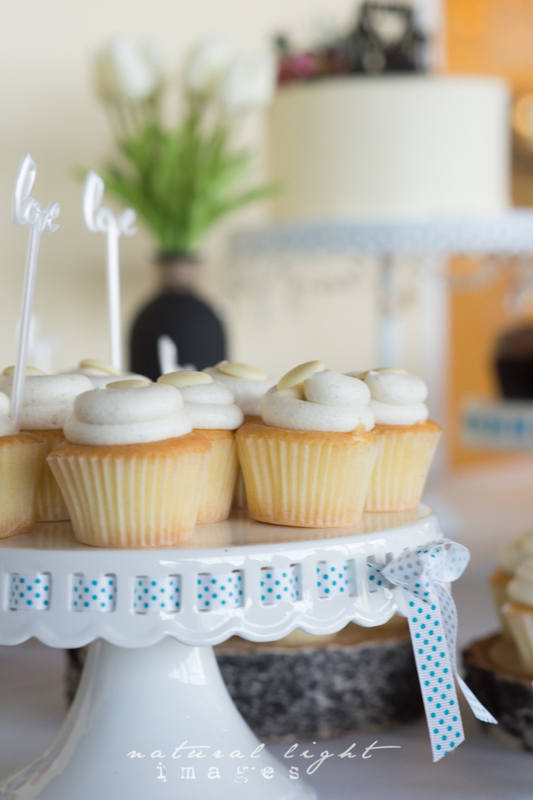 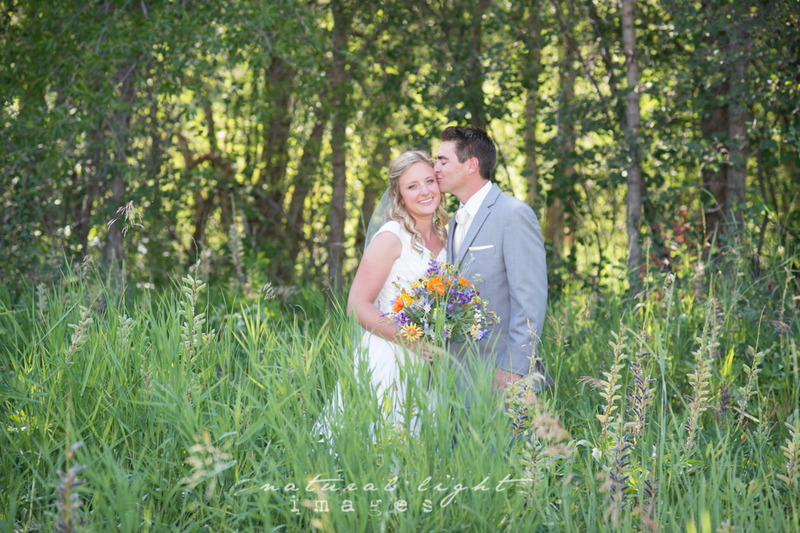 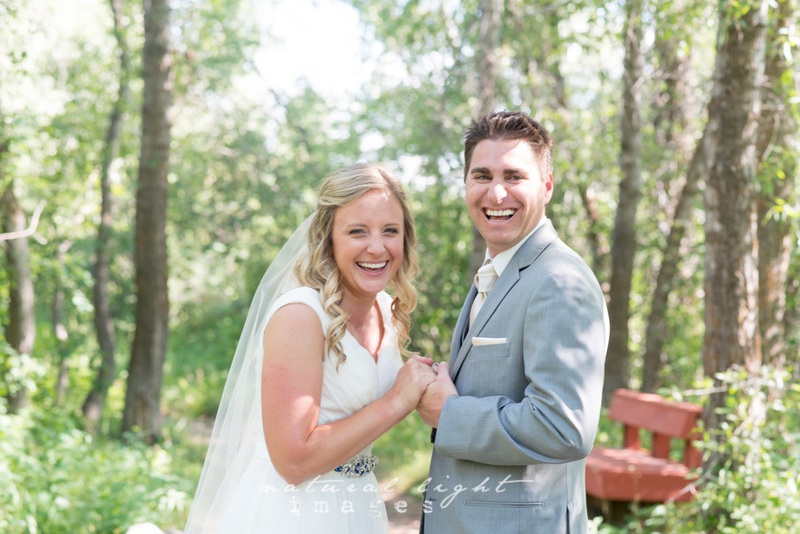 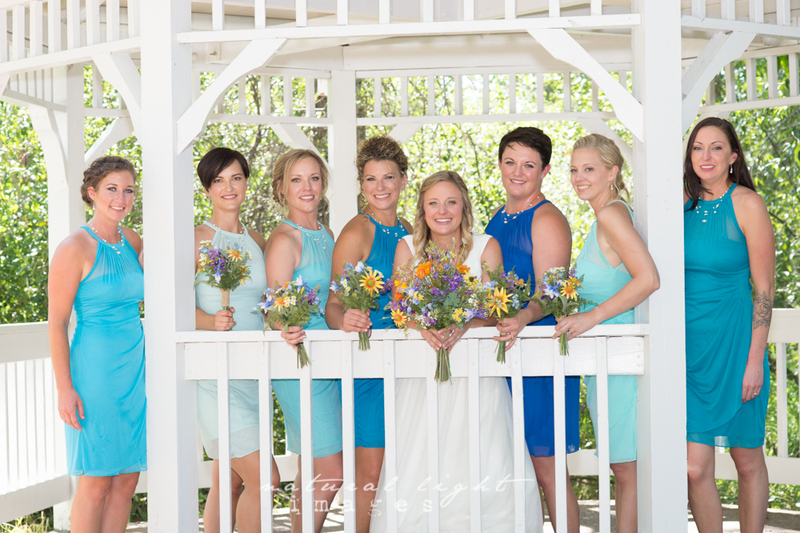 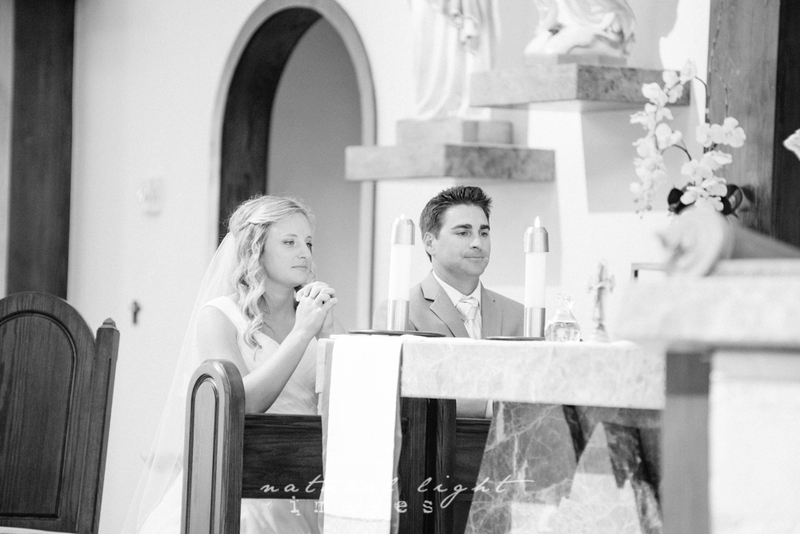 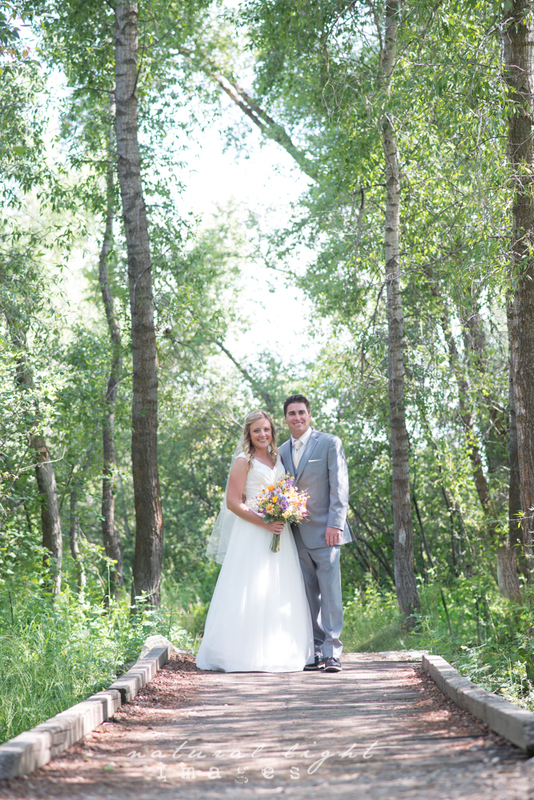 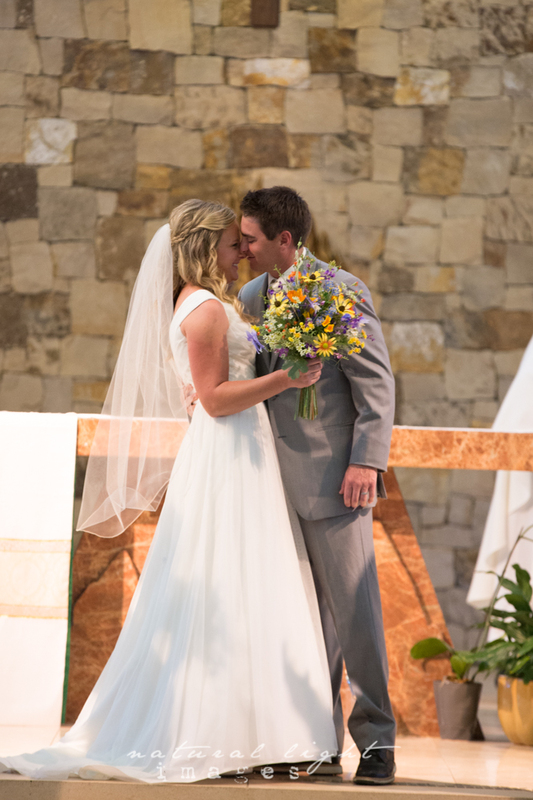 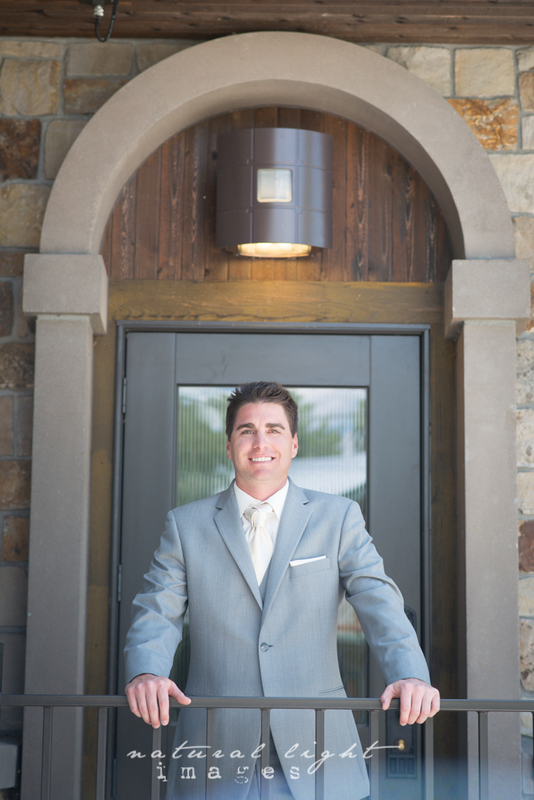 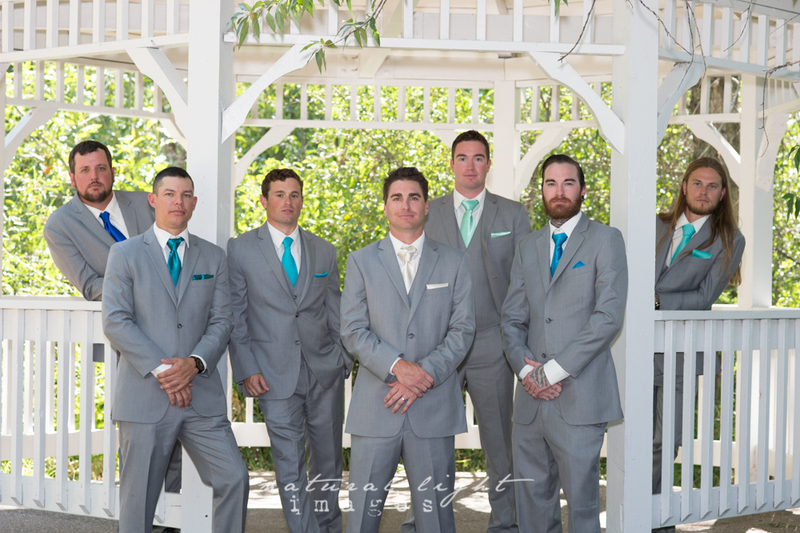 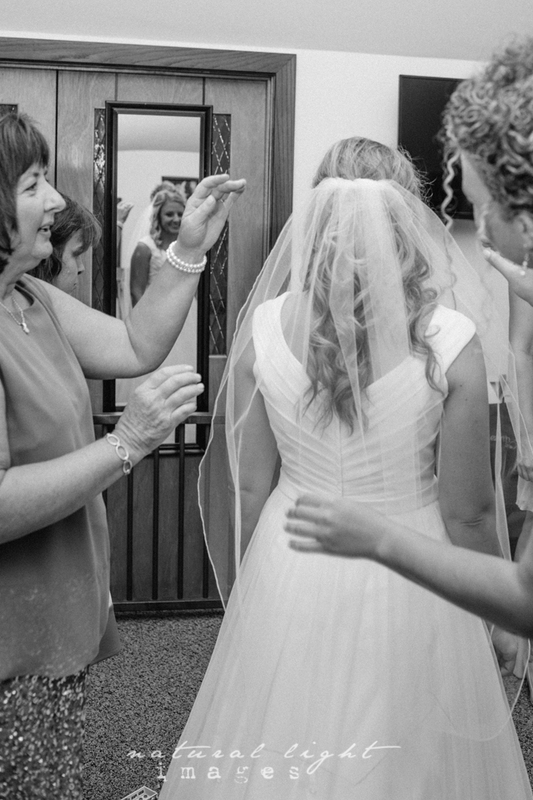 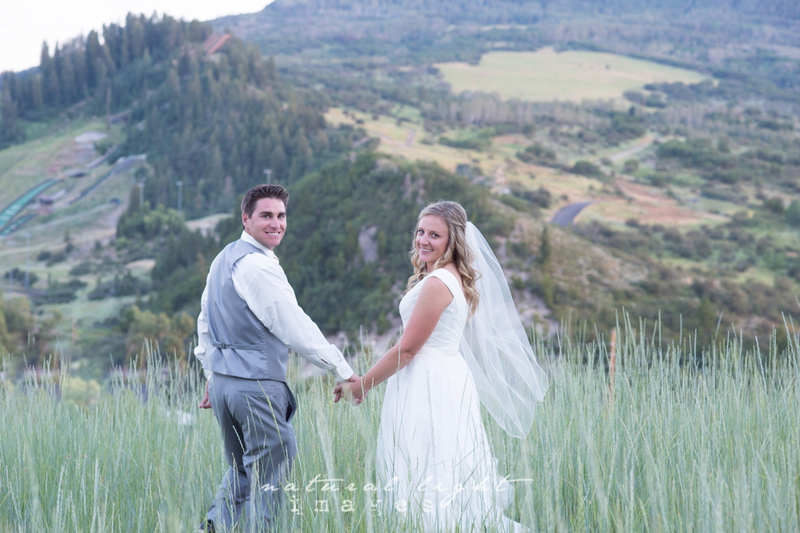 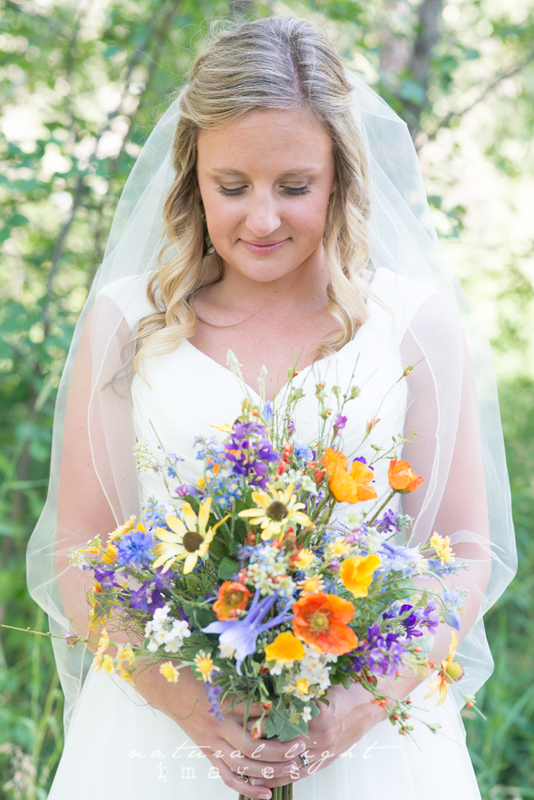 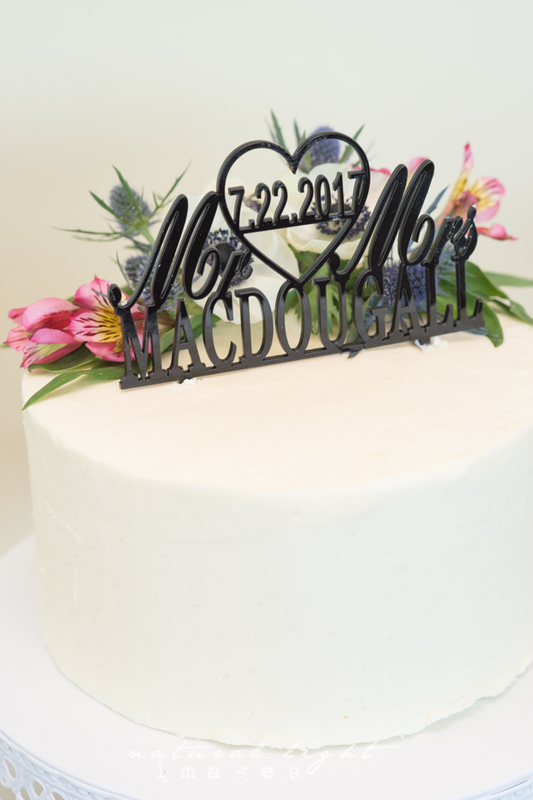 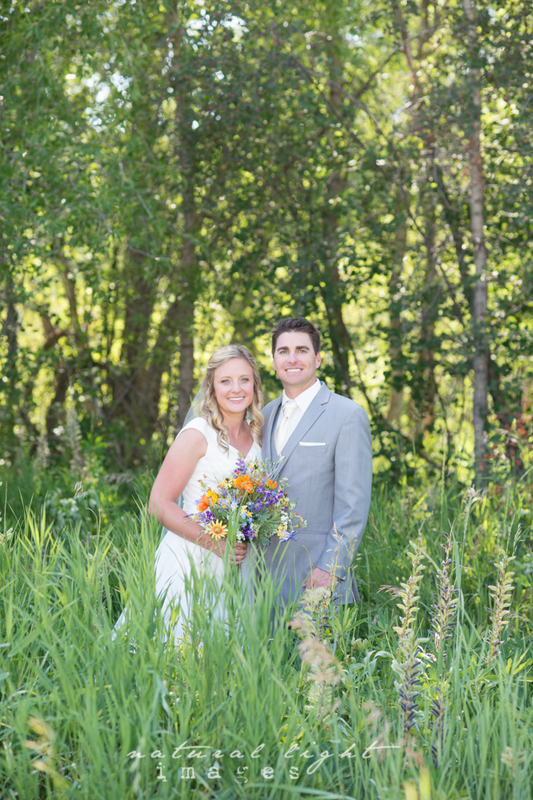 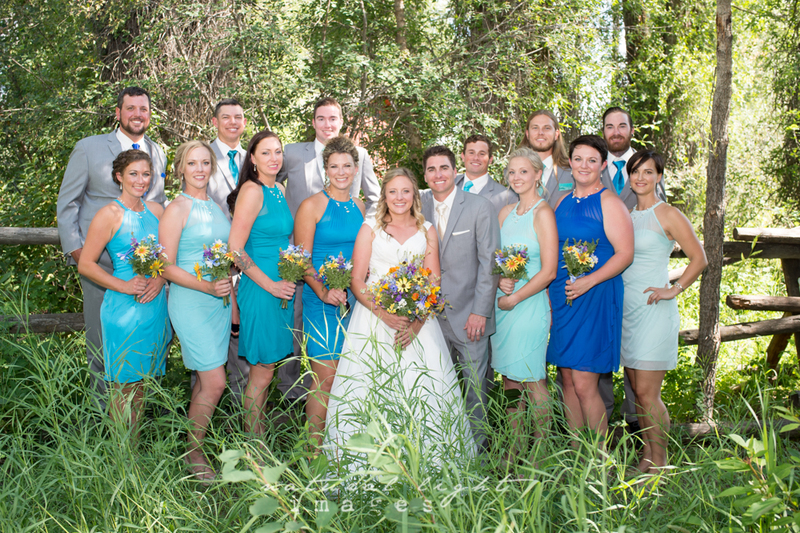 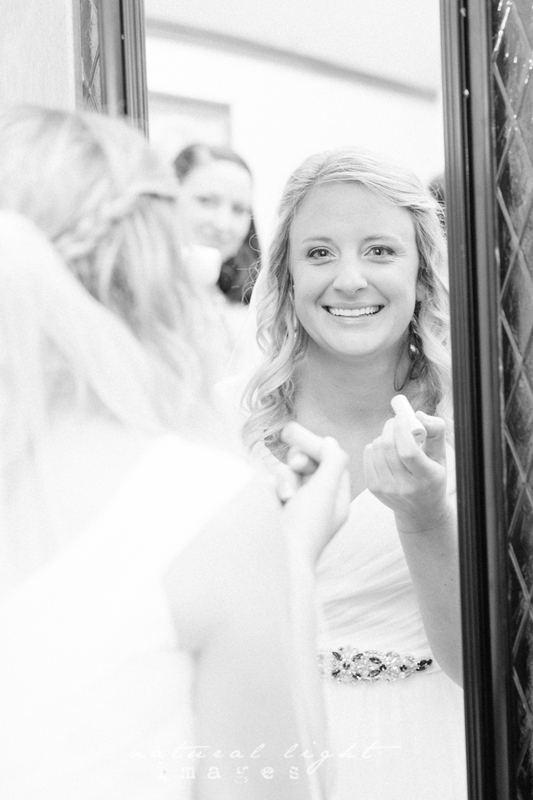 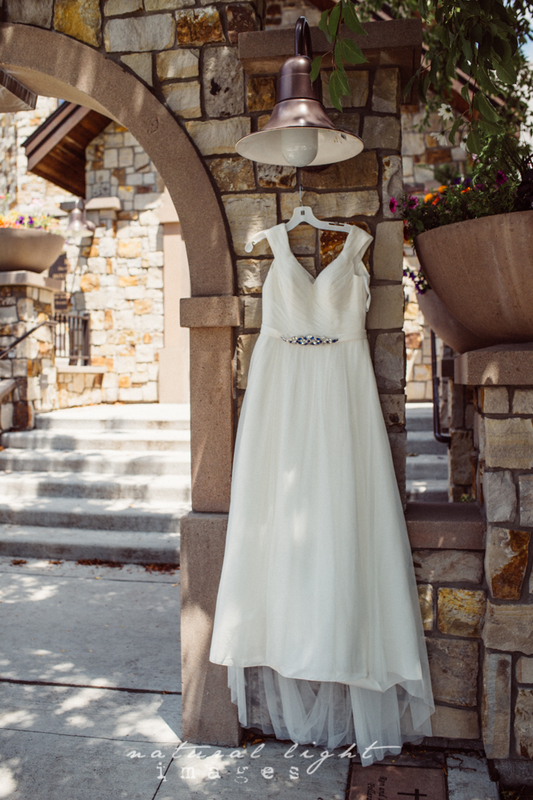 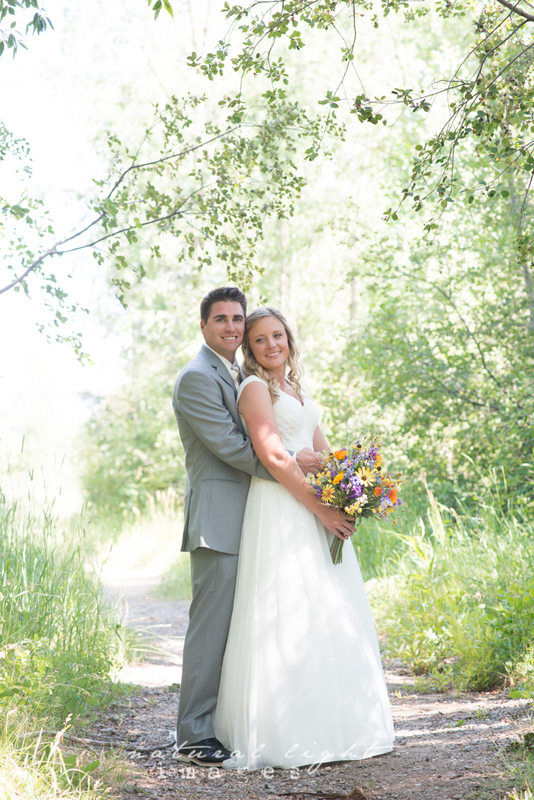 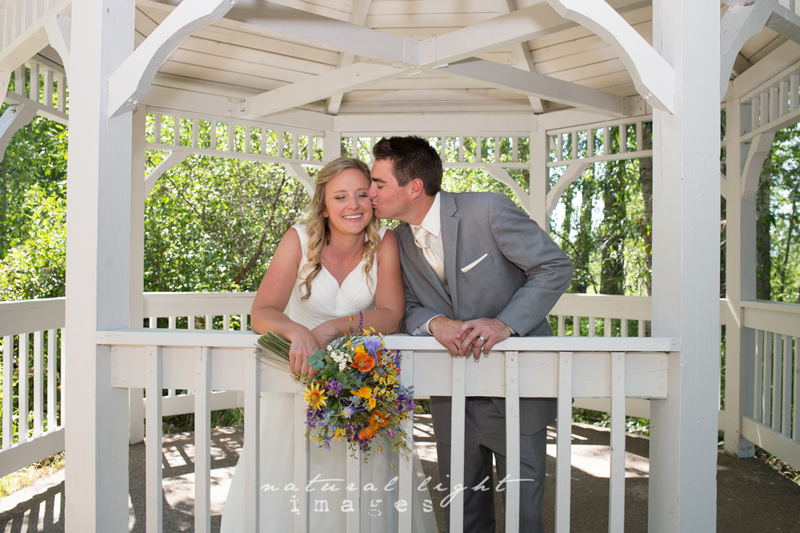 Ally and James met, married and live in Steamboat Springs….and what a better place to have all of their friend and family come to celebrate. 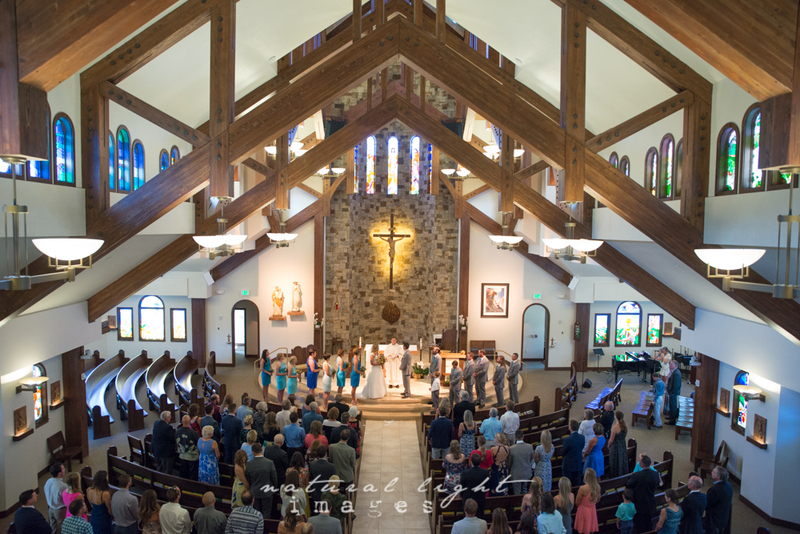 Although I also prefer the outdoor ceremonies, Holy Name is absolutely stunning and had great natural light inside. 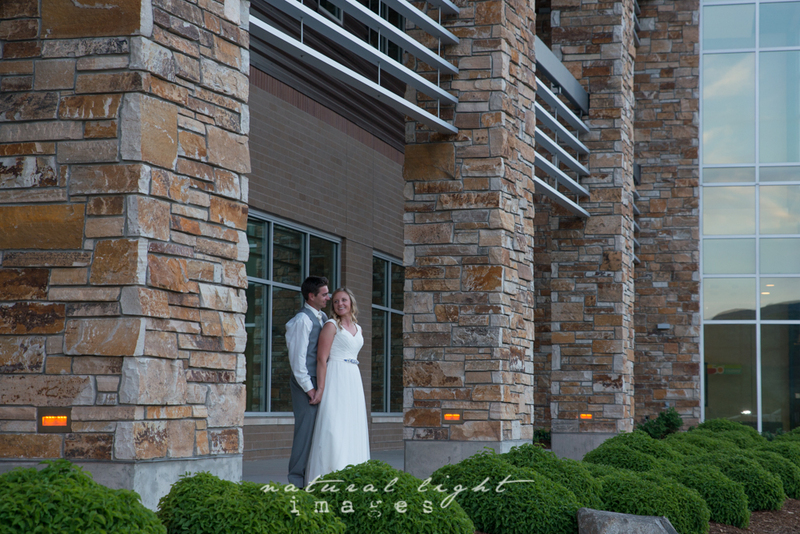 After the ceremony we did make a trip downtown to photograph in one of my favorite parks and CMC offered up some great views as well. 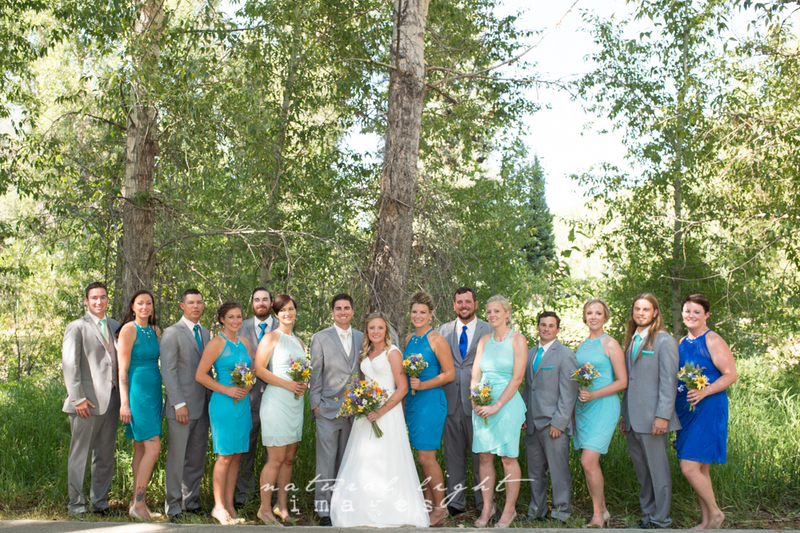 This was such a great group of people, some awesome speeches for the bride and groom and lots of dancing. 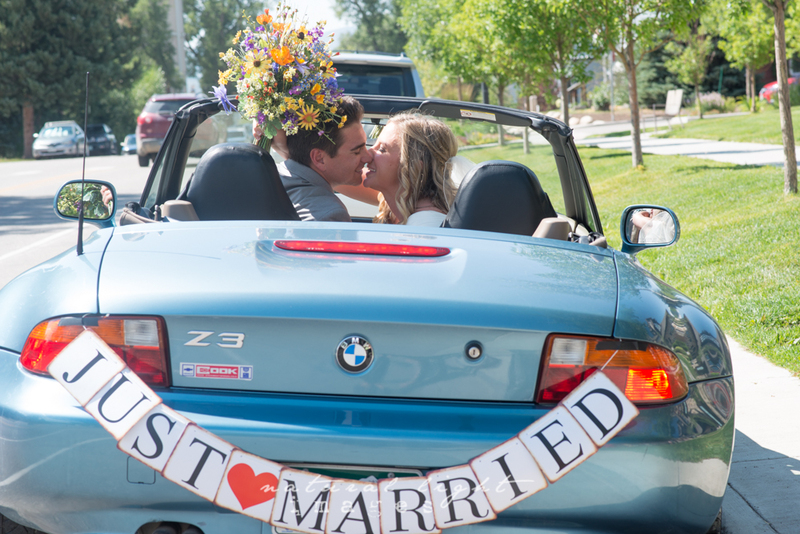 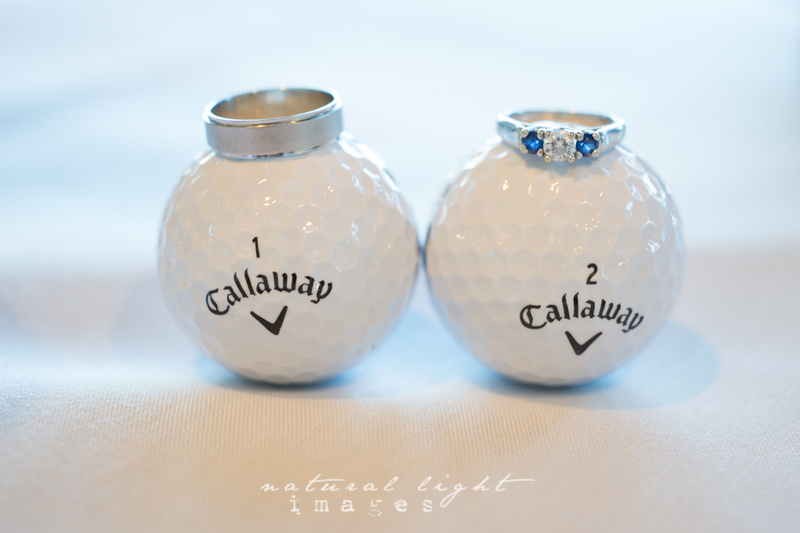 Congratulation you two! 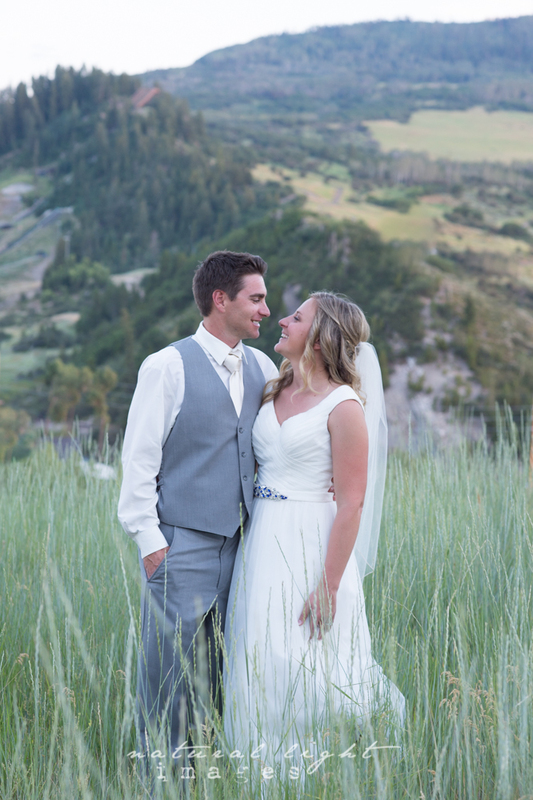 I look forward to seeing you around the valley and watching your love grow.